The NCAA Division III is the largest division in the NCAA with 449 member institutions making up 40% of the membership total. 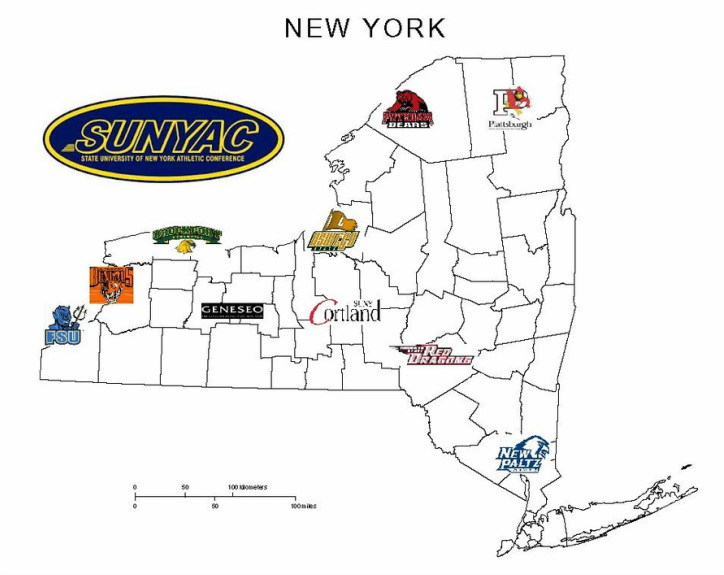 Over 175,000 athletes participate in DIII athletics with over 26,000 of those athletes competing in Track and Field and 13,000 in Cross Country. The Division III philosophy promotes balanced lifestyles, passion, responsibility, sportsmanship, and citizenship.